A foodie friend wanted to tell me about her holiday to Spain and all the delicious tapas options she’d had there. So we decided to meet at Umhlanga’s very own tapas bar for lunch. To get us in the mood. Pintxada is a stylish restaurant with distinct dining areas. 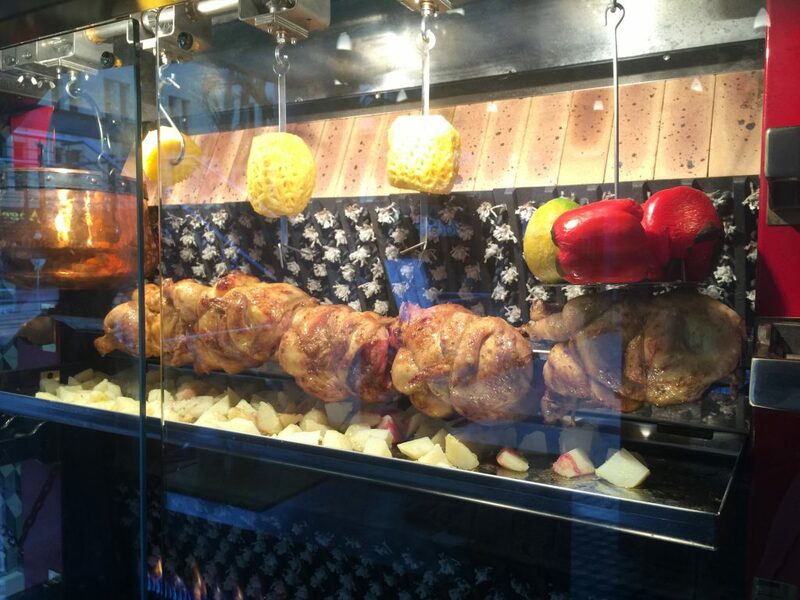 You enter past the rotisserie with the cooking birds making a tempting statement. The front tables spill out onto the piazza, very European in style, while the bar is a meeting place for many locals. Cocktail hour in the late afternoons is always a hit in the village. In the back, the dining is more formal and intimate, but you can still be part of the vibe and scene. 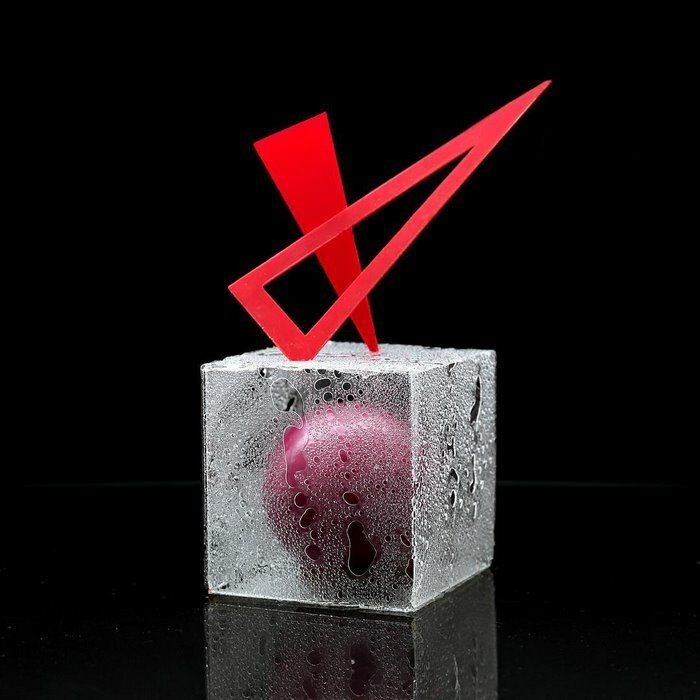 Ukrainian architect Dinara Kasko uses her design skills to make edible art (pictured below). And it started with a 3-D printer. This is an edited version a story first published in The Independent, London on June 15. Find useful links at the bottom of the story. There can be few artisans as original as Dinara Kasko. A Ukrainian architect who originally studied the geometry of buildings and furniture, Dinara embarked on an ambitious mid-career change when she decided to apply the things she’d learnt at university to baking cakes. “I’ve only been baking for five years,” she says. 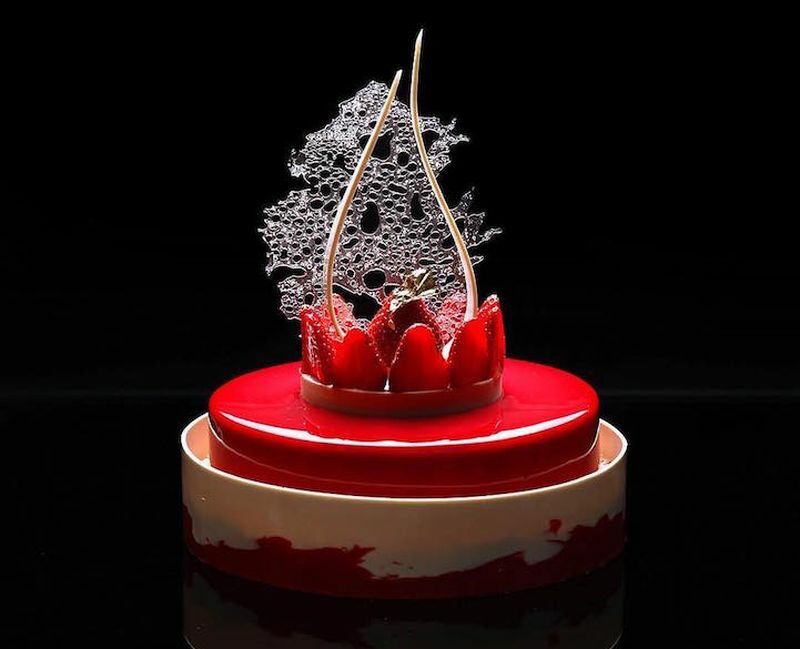 “I just started out making ordinary cakes, but then I thought, why not try to do something new and special? 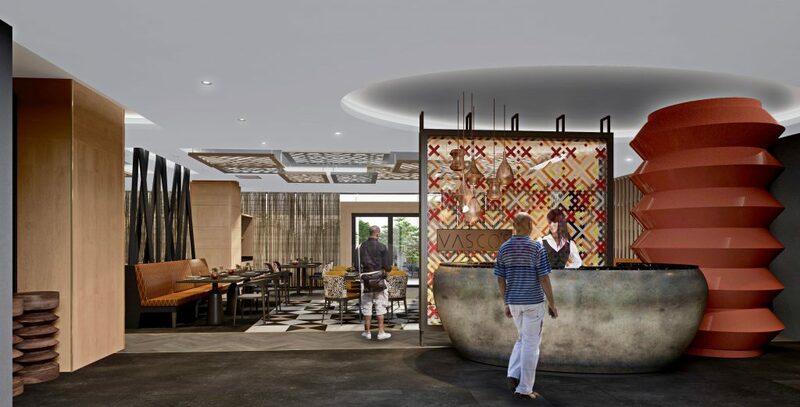 Portuguese explorer Vasco da Gama may have had only the briefest contact with Durban, but it was enough to inspire Vasco’s, the new restaurant at the Hilton Hotel in Durban. According to a local tourist internet site, the explorer took one look at the dense Mangrove swamps surrounding Durban’s bay, named the bay “Terra do Natal”, (Christmas Country) and promptly left, having already established a good enough port at Maputo. 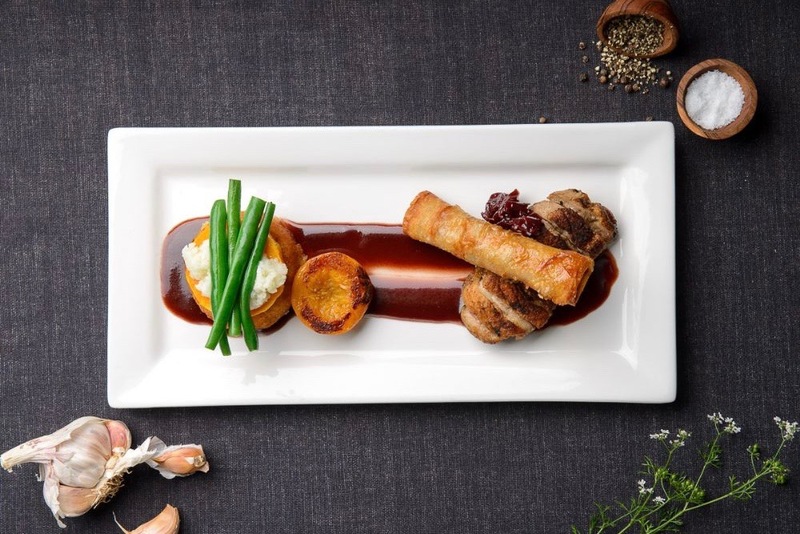 But I suppose you could say the restaurant’s food is designed to be as adventurous as the explorer himself and to celebrate the wonderful fusion of Durban’s cultures as well as the best of South African and international contemporary cooking. 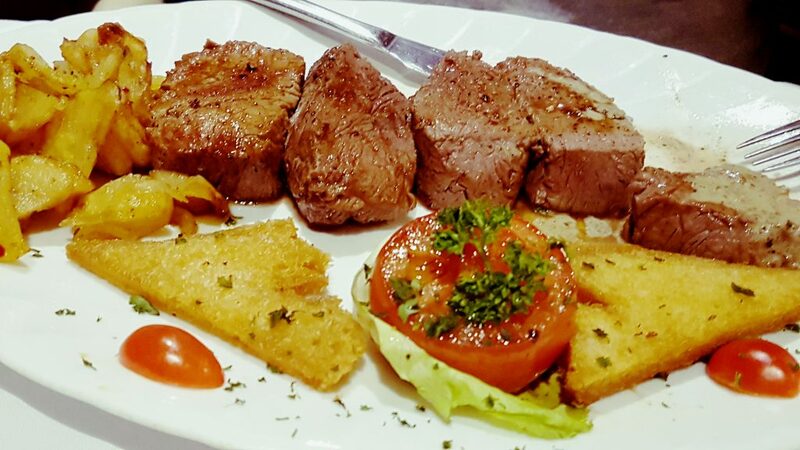 Basically, Vasco’s is a buffet restaurant that includes an on-the-spot tandoori oven and a live cooking station. There’s also a limited al a carte menu. The theme of the all-you-can-eat buffet changes nightly. On Friday, the night we were there as guests of the Hilton hotel, it was seafood. 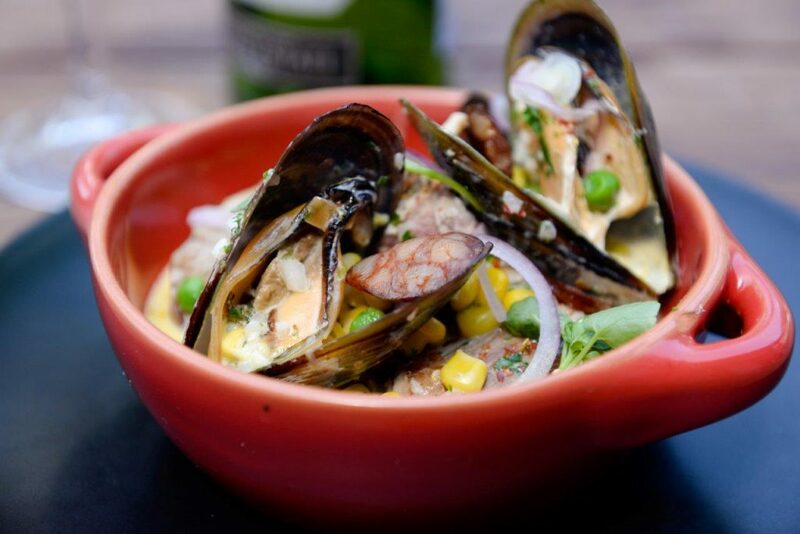 On Saturdays it’s curries while the terrace sometimes hosts braai evenings. Most people love buffets because it’s easy eating – you can choose with your eyes – it’s a relatively cheap way to eat, you have access to many different dishes and flavours and there is no limit to how much you can eat. 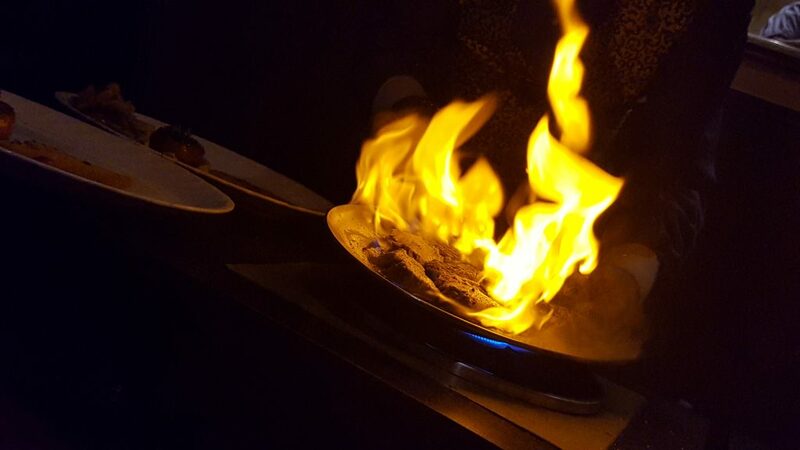 I personally prefer to eat al a carte because I find the range of choice at buffets somewhat daunting and because the food sometimes hangs around a bit, curling at the edges. .
We promised food writer Frank Chemaly an adventure and pretty much ended up with a disaster. Terrible service and lacklustre food. I think the Roma Revolving should be euthanised. Frank hopes he never has to return, but he does offer (below) his version of the classic Avocado Ritz in the spirit of something good can come of something bad. Here he offers his view of our experience. Below is mine…..
plan B. The Ace Butchery? We all laugh.